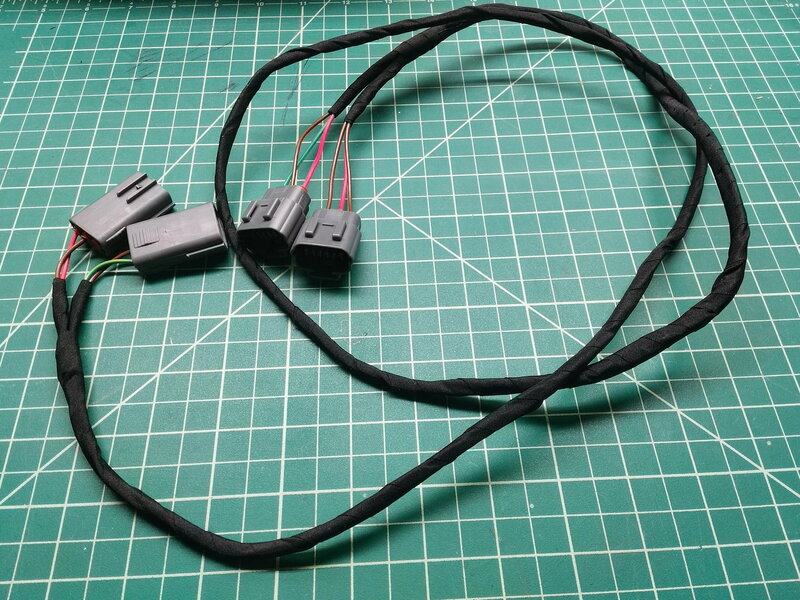 PNP LSx Ignition Coil Harness - Miata Turbo Forum - Boost cars, acquire cats. The plug and play LSx could harness is here! Just like my fuel injectors, this project started as a one-off for my own car. With the beautiful Ryansmoneypit/SADfab bracket in hand, I based my first design on the ideas and drawings posted by timk in his awesome LSx coil thread. I upgraded my coils to solve a problem (spark blowout above 14-15psi), and was blown away (pun intended) by the overall driveability and performance improvement they delivered. So, I set out to make a reasonably-priced PNP harness to make this upgrade a no-brainer for anyone. I thought it would take a couple weeks, but things escalated. In the end it took 11 months of prototyping, testing, and manufacturing to produce the final result, which I'm really proud of. I really appreciate all the folks who contributed to the early threads about running LS coils with photos and ideas, and especially to the people who tested our prototypes. Q: What bracket do they fit? A: They should fit any 4 in a row-style bracket. I have also made a version to fit the Hawley Performance bracket which should fit any bracket with a 2+2 configuration. Q: Do I need a soldering iron? A: Nope! 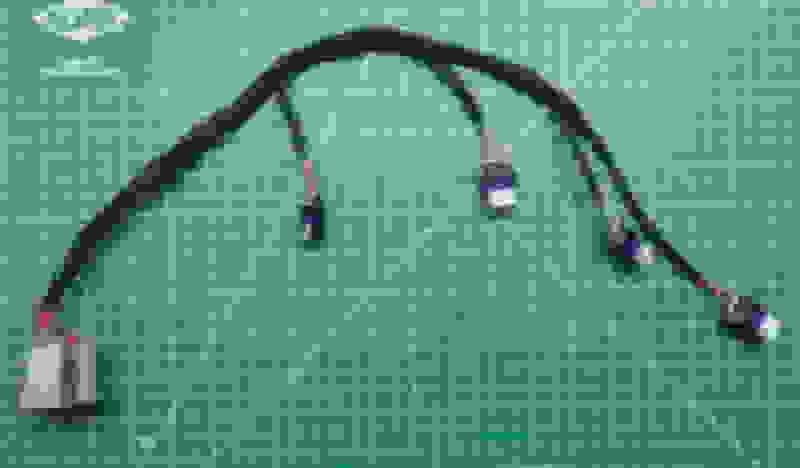 The installation is straightforward plug and play, however in all but VVT cars, you'll need to de-pin a connector on your engine harness and insert the pins into a new provided connector. The instructions should be easy to follow, and it's totally reversible. A: Out of the box, the harness is plug and play for batch ignition. 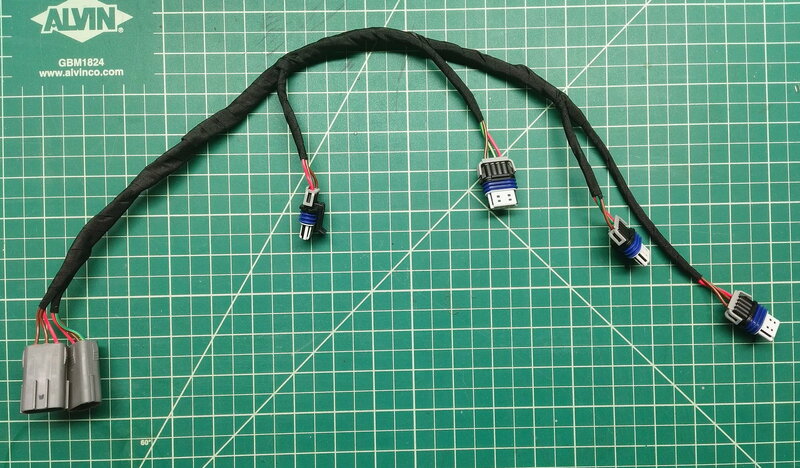 We'll have a sequential upgrade kit for just a few dollars, or you can just cut and crimp two of the wires and connect them to your ECU. Q: Will they work with my stock ECU? A: The 1.8 version is $59 shipped, 1.6 is $69. Add $10 for the 2+2 configuration. Q: Where should I get a bracket? A: There are lots of great bracket designs out there. SADFab, Beavis Motorsports, and Hawley Performance are great examples, and it comes down to personal taste and the version of coil you want to run. We're selling the same bracket as SADfab, produced by our mutual friend mister moneypit. The harness and bracket together are $119/$129 for the 1.8 and 1.6 versions, respectively. Questions and comments welcome. Thanks! 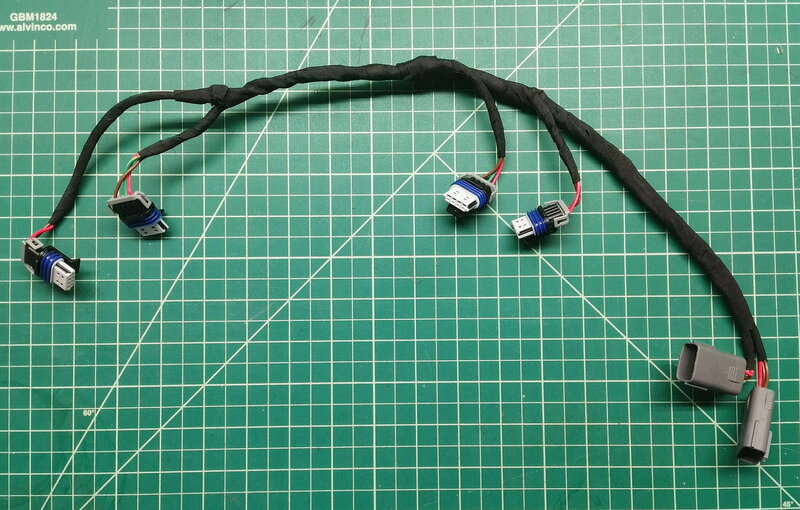 I've got some beefy plug wires on the way to test, which means I'll have complete kits in 1-2 months. That'll include the harness, bracket, coils, and plug wires for $249/$259 for 1.8 and 1.6 respectively. Those pre-ordered complete kits are 10% for Black Friday. Last edited by nigelt; 12-01-2018 at 01:58 AM. LSx coil mount you say?